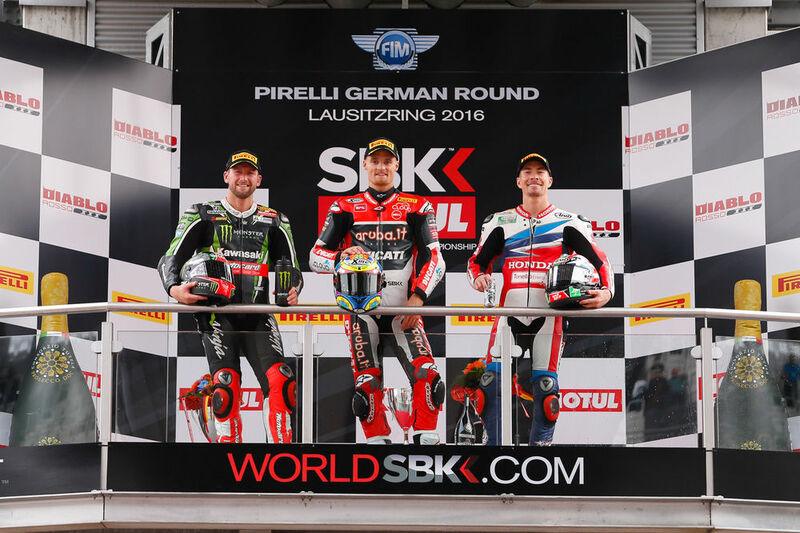 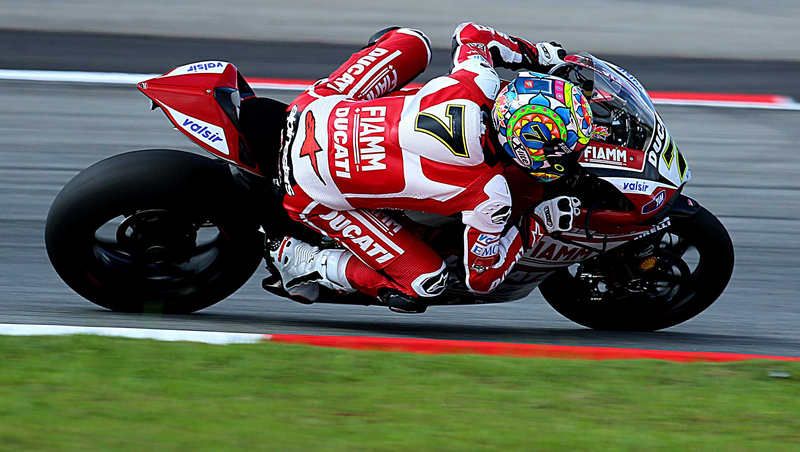 30 Sep WSBK; Lauzitzring, Germany: Wet weekend, but showers of good fortune fell on our Nolan-Group riders! 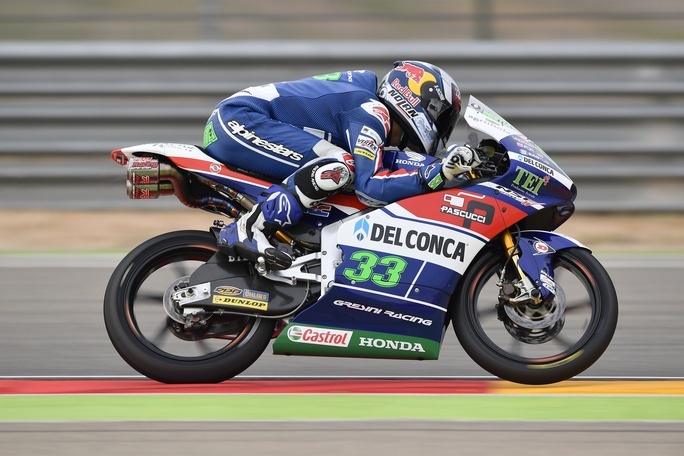 28 Sep MotoGP Aragon: Podium-praise for Bastianini! 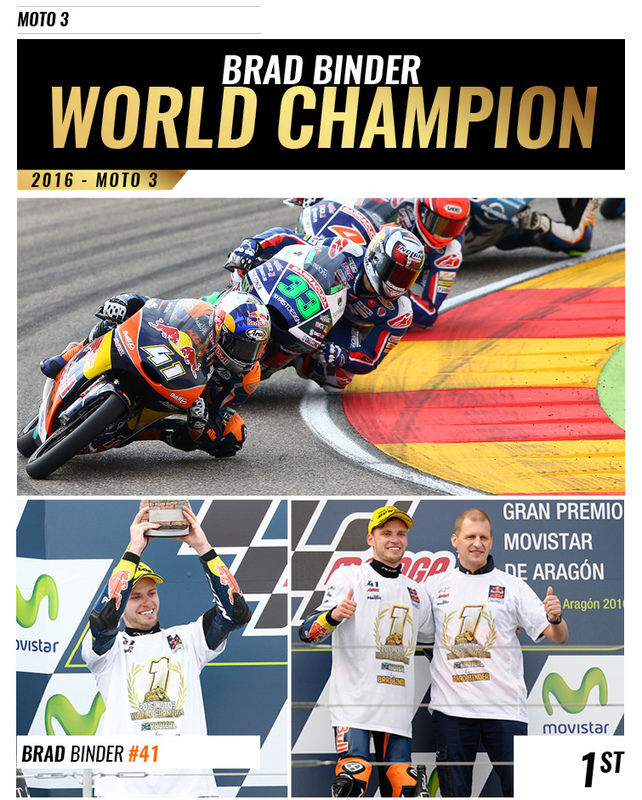 28 Sep Ixon’s Brad Binder steals the show to claim title of 2016 Moto3 World Champion! 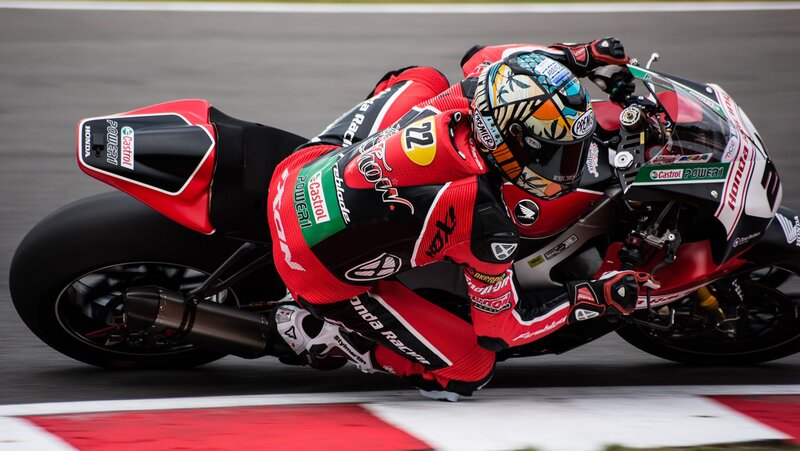 23 Sep BSB: Podium for Ixon’s Jason O’Halloran at Cadwell! 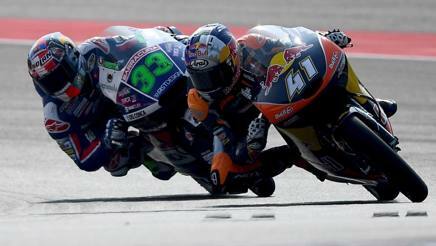 15 Sep MotoGP: Misano; Brilliant battle between Binder & Bastainini! 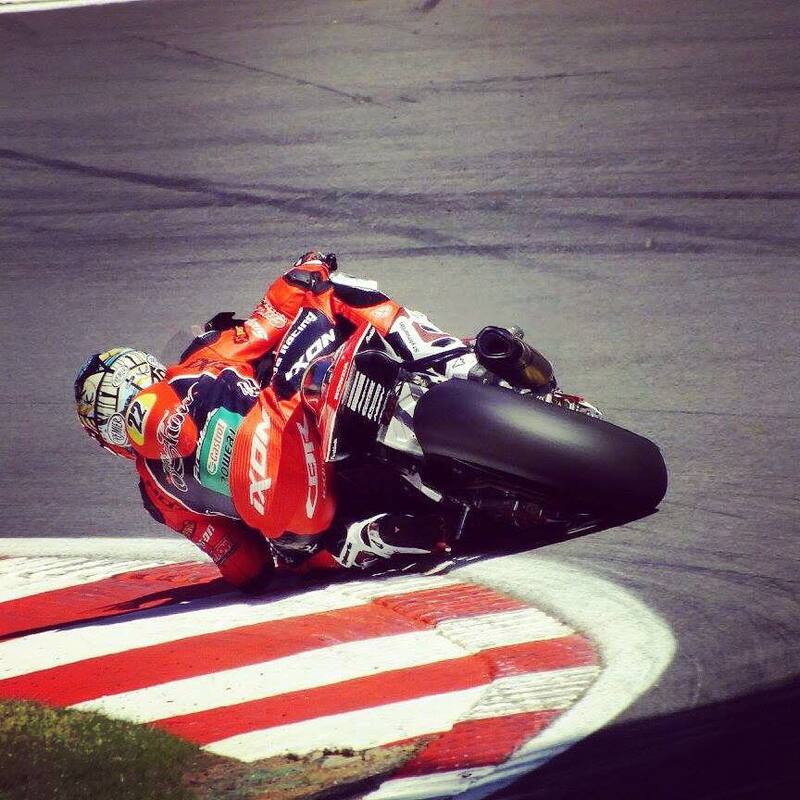 31 Aug Brno GP: A race for the toughest riders! 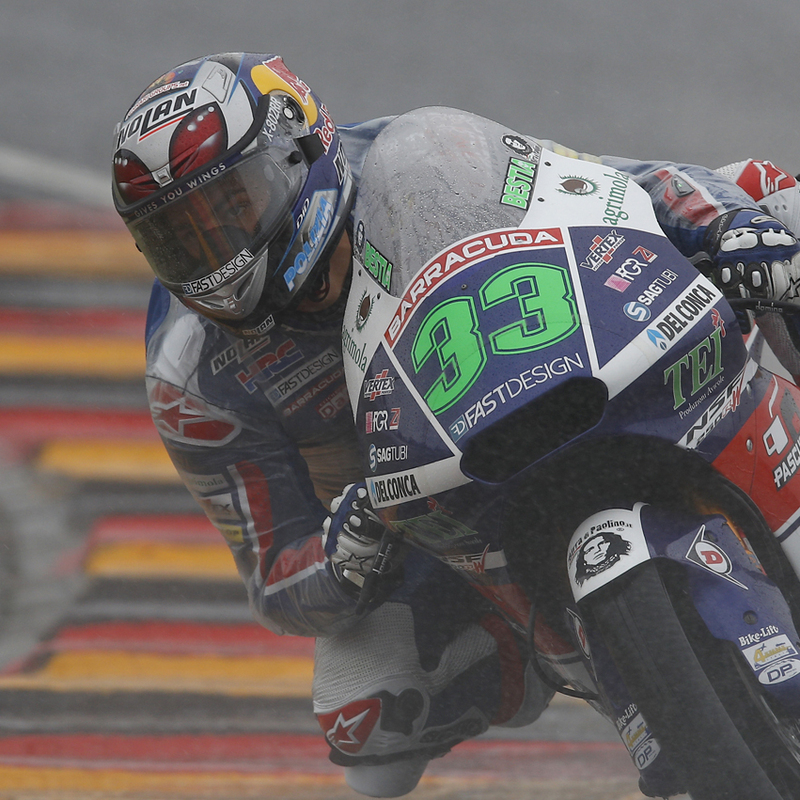 17 Aug Moto3: TWO podiums for our guys in Austria! 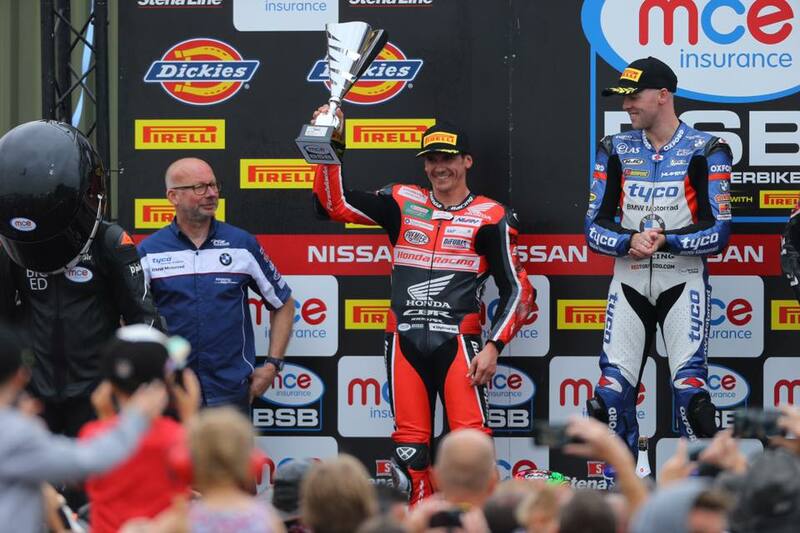 16 Aug BSB: A Podium for Jason O’Halloran at Thruxton!